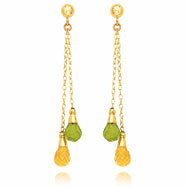 Simply exquisite dangle earrings. 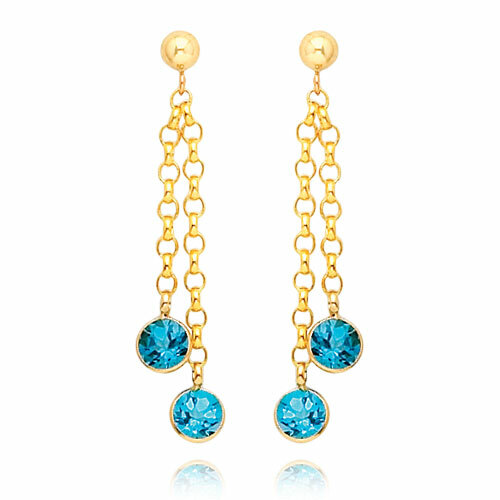 Two aquamarine colored blue topaz gems glisten on slender strings of polished yellow gold. 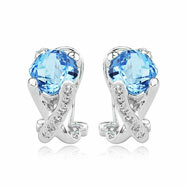 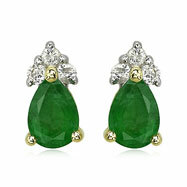 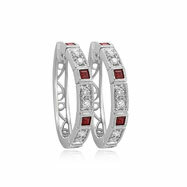 The dainty earrings are not only just charmingly simple, but they gleam with the excellence of royalty.